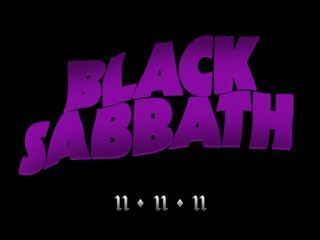 Black Sabbath reunion for 11 November? The long-awaited, much-speculated Black Sabbath reunion looks closer than ever after the band posted the above image on their home page, suggesting an announcement on 11 November. Last month, Iommi came closer than ever to confirming another reunion, telling Planet Rock that the band had met up and played together, but were still treading carefully. The above teaser looks more than likely to be the official confirmation fans have been holding out for. Not that we're getting our hopes up, but we cannot wait. Sound the horns! Bring on the trumpets! Wax the virgins!